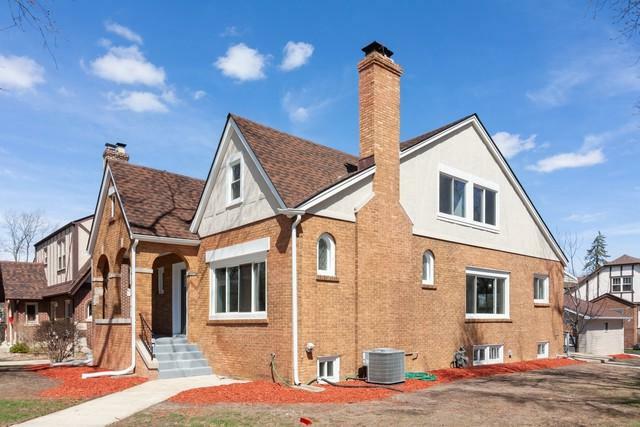 Incredible opportunity in sought after Villa Park location! 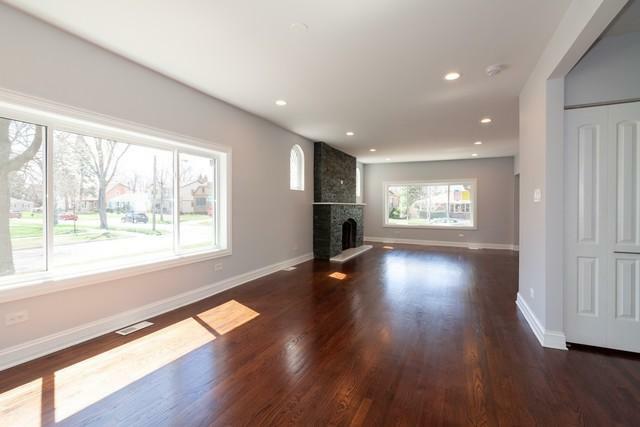 This gorgeous house with 6 beds, and 4 baths, 2-story brick, completely renovated top to bottom sits on a gorgeous corner and has so much to offer. A welcoming living room with hardwood flooring and a beautiful fireplace with an amazing new staircase. The 1st and 2nd floor all new hardwood floors. 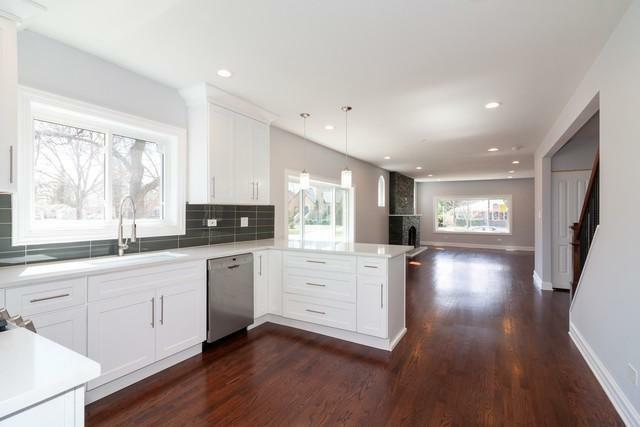 Separate formal dining room with lots of natural light that exits to the deck. 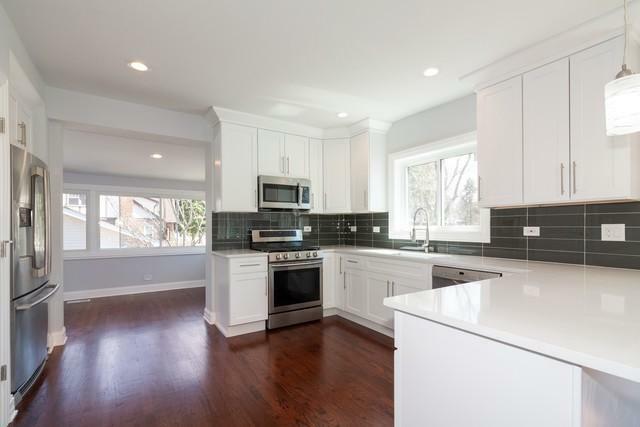 All new kitchen with white shaker cabinets and dark backsplash, with beautiful quartz that goes to L shape island. New stove, microwave, dishwasher. Pantry & broom closet. Two 1st floor beds with full bath. Another 3rd bedrooms located in 2nd floor including master bedroom with a master bath and master closet! There are another two baths also fully renovated with walk-in showers. Awesome finished, very spacious basement with all new carpet, with a 6th bedroom, full bath, laundry room, entertainment room, exercise room & great storage space! MUST SEE!